It’s hot, Houston. 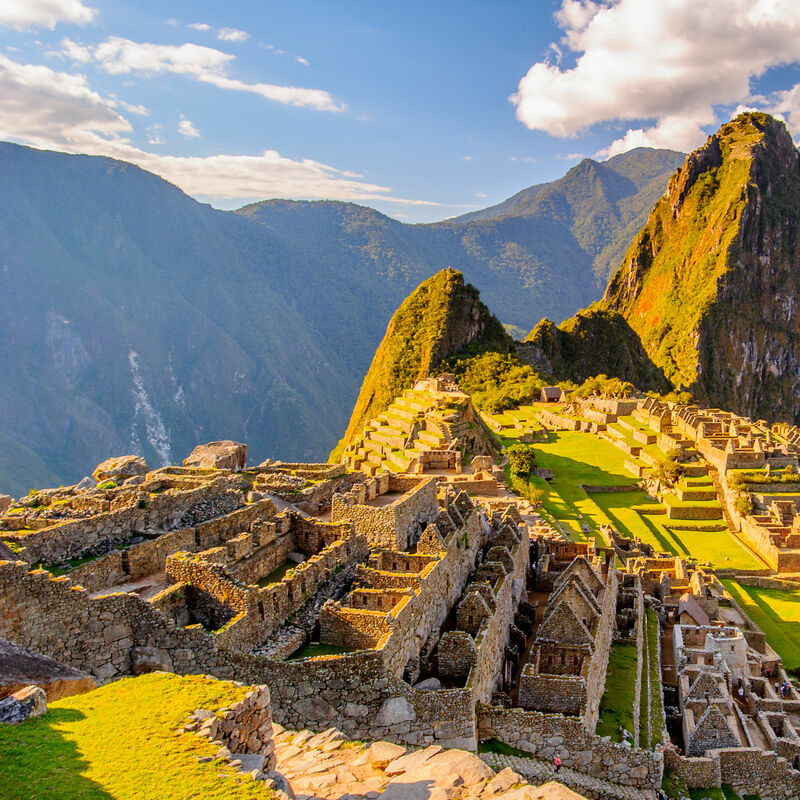 Head for the hills—no, make that mountains. 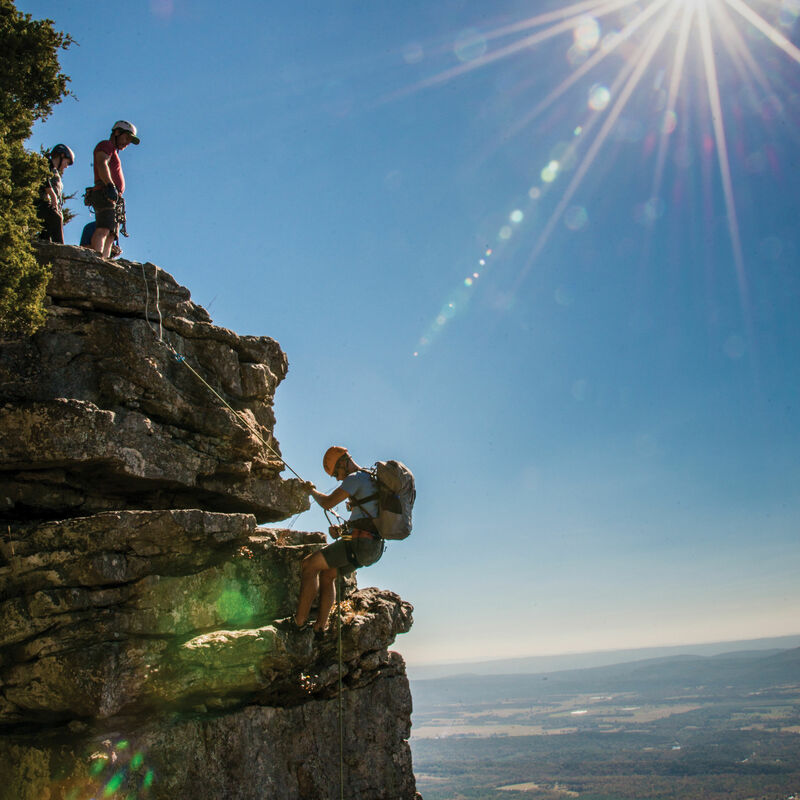 Mount Magazine offers the highest elevation in the Ouachitas—and it's less than a day's drive away! 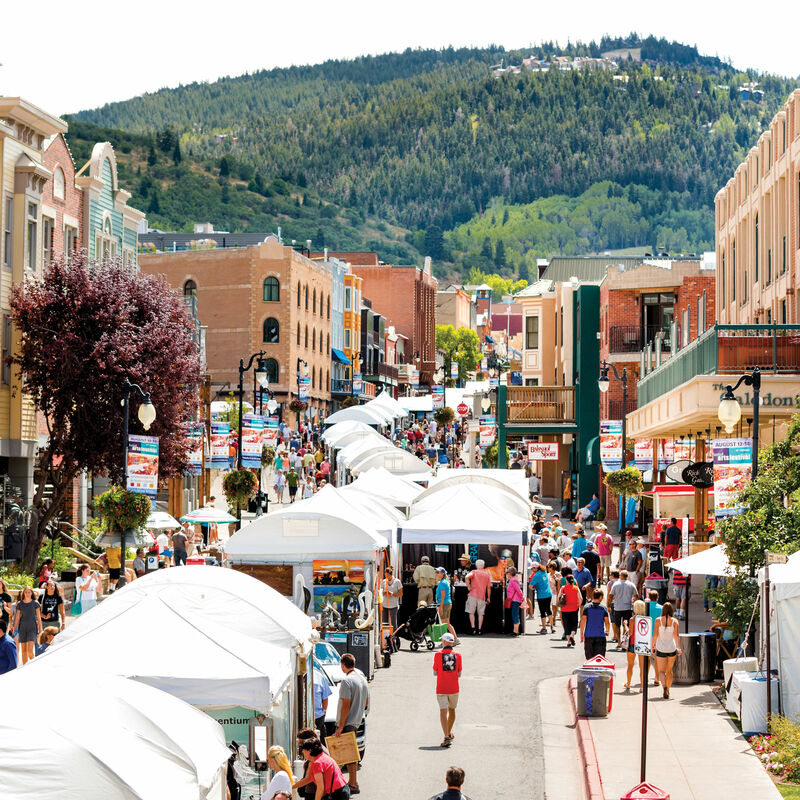 This is your bucket list for a cool Colorado town brimming with summertime fun. 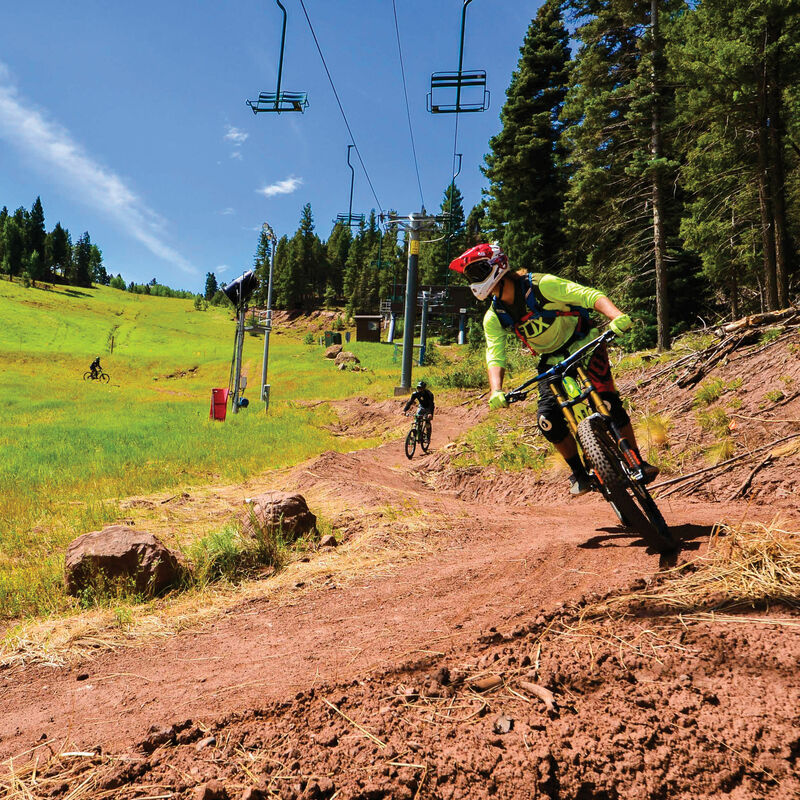 The New Mexico town popular with Texans offers thrills beyond skiing in the summer. 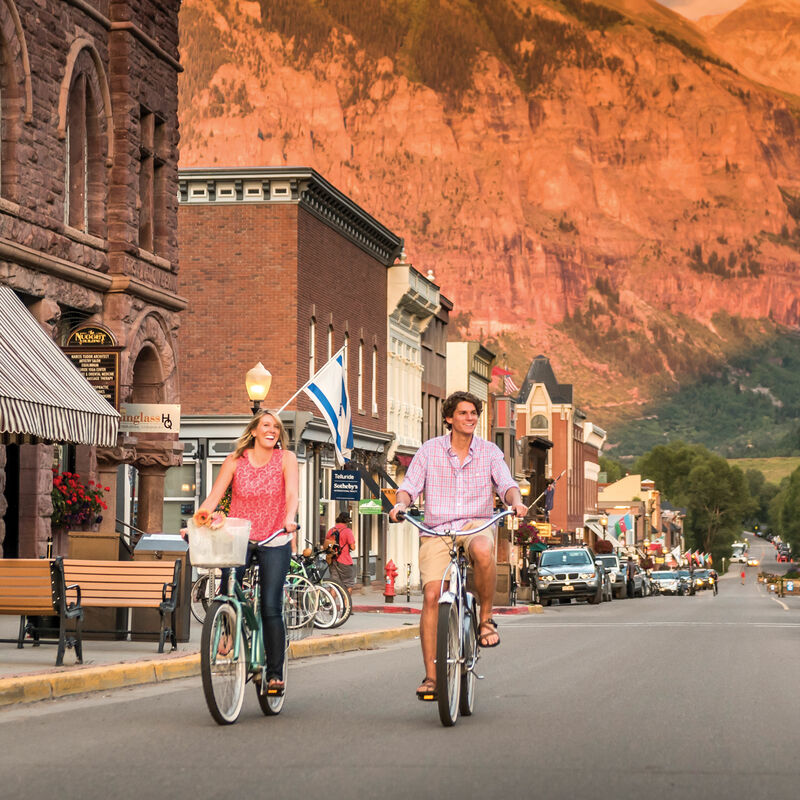 Ski towns are almost as popular during the summer as they are when the snow flies—and this Utah destination is no exception. 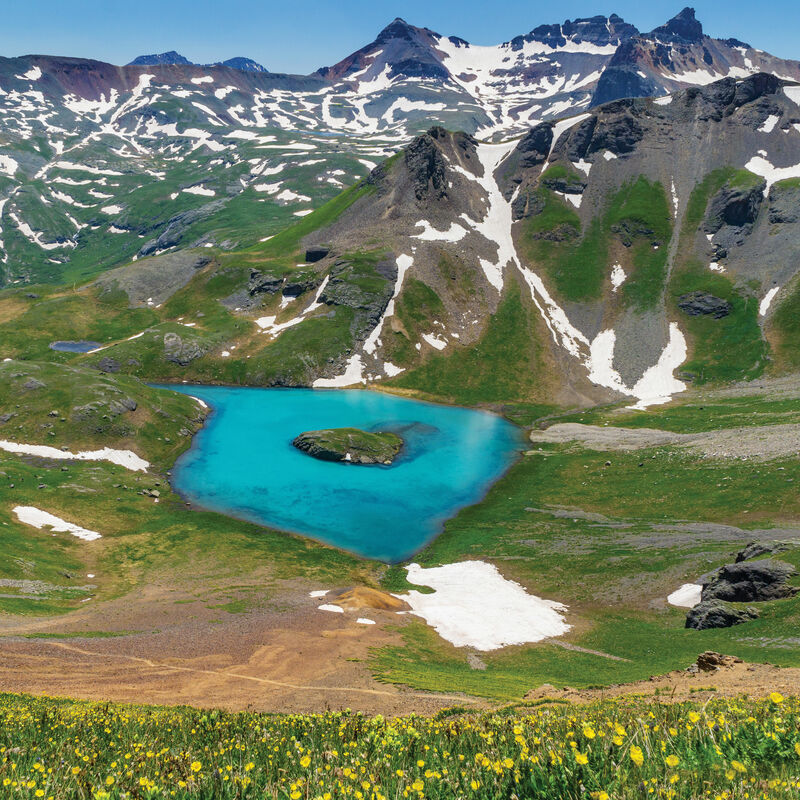 "I felt so far removed from the boiling cauldron that is the Bayou City in summertime, but I knew that the mountains were exactly where I wanted to be."